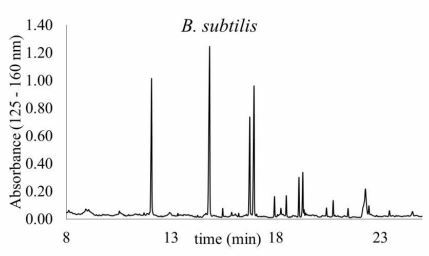 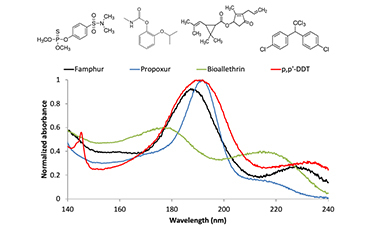 Publication describes how GC-VUV was used to identify and discriminate different environmental bacteria based on their fatty acid methyl esters (FAMEs) profiles. 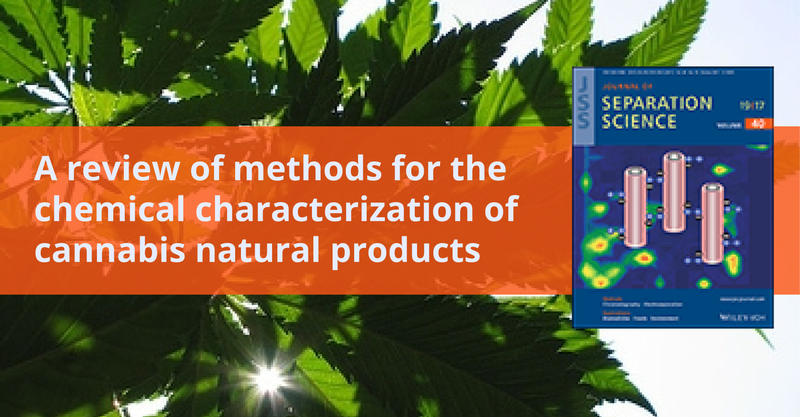 Multiclass pesticide analysis by GC is a new development. 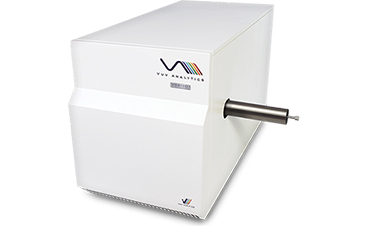 VUV absorption spectra of 37 pesticides across different compound classes were recorded. 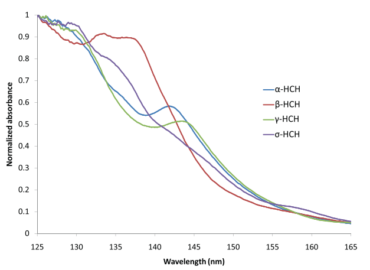 This study presents a new method using gas chromatography with vacuum ultraviolet detection (GC-VUV) for the analysis of polychlorinated biphenyls congeners in Aroclor mixtures. 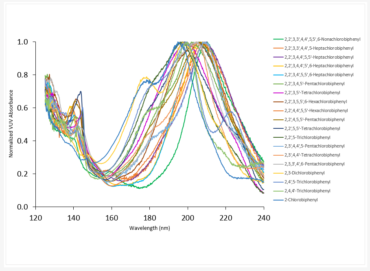 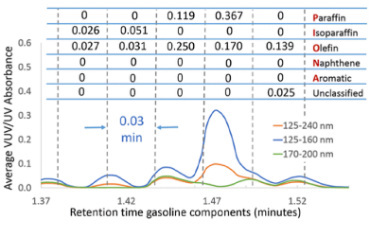 In this LCGC blog, Dr. Kevin Schug describes rapid Time Interval Deconvolution (TID) data analysis and how it is applied to PCBs and gasoline samples. 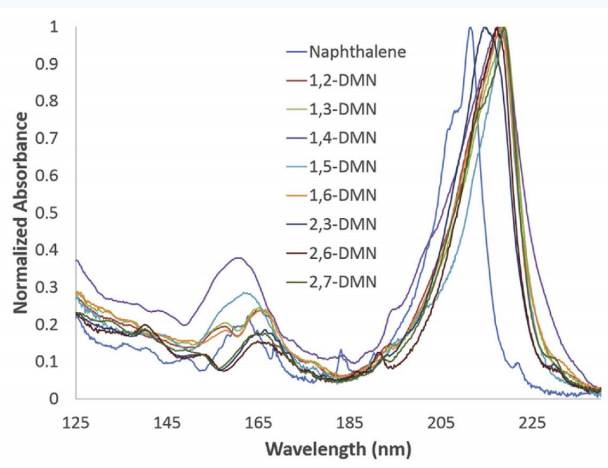 Simplifying a Complex Sample Matrix….with Spectral Filters! 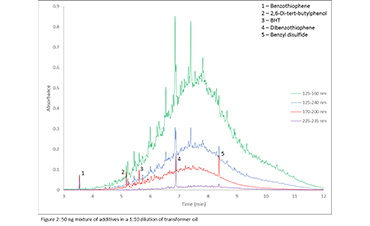 Alex describes the use of spectral filters to analyze compounds in complex matrices such as BHT and benzothiophene in transformer oils.